This one may have started with that wire that someone passed into the house. It's hard to say for sure. 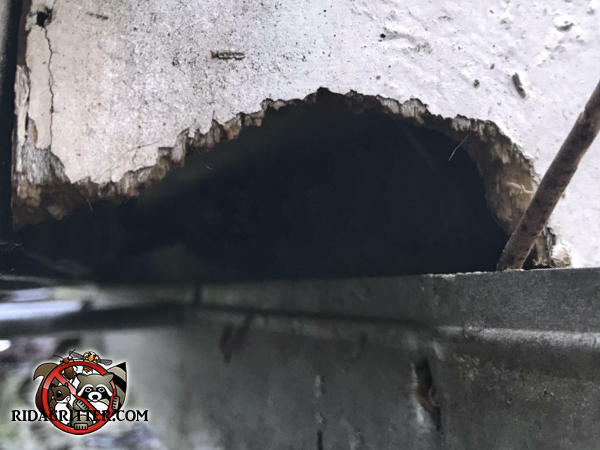 What's more certain is that roof rats got into this house in Dunwoody the old-school way: They chewed their way in.